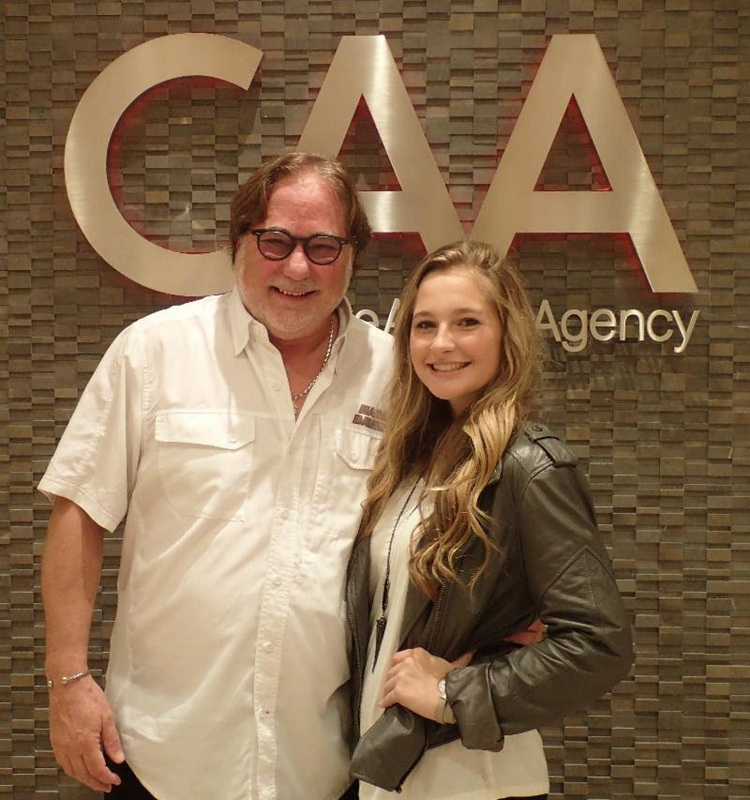 Erin Kinsey has signed with CAA for representation. The seventeen-year-old from Rockwall, Texas, is a highly accomplished musician and songwriter who has been performing for audiences in Texas, Nashville, and abroad for the past six years. In 2016, she was chosen out of over 400 applications from all over the world and made her European debut performing at the annual Country to Country (C2C) Festival in London, England at The O2 Arena. On April 28, Kinsey will open for Hunter Hayes for the St. Jude Rock ‘n’ Roll Marathon & ½ Marathon in Nashville at the Toyota Rock ‘n’ Roll Concert Series at Ascend Amphitheater.